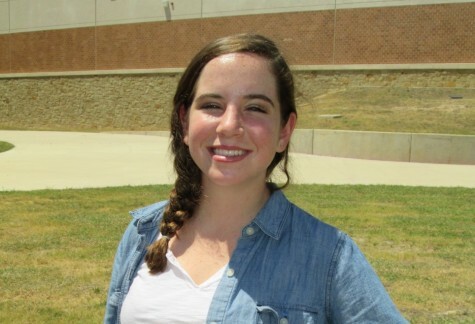 Kelly Rosenblatt has been on the Vandegrift Voice newspaper staff for three years and is the Editor-in-Chief of the 2014-2015 newspaper staff. Kelly Loves sharing her opinions and news about local events with her community. Kelly is a senior this year and is interested in a possible career in journalism. She strives to write stories about topics that are important to people her age and to the fellow members of the community.